Hurry! 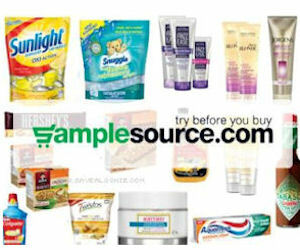 The SampleSource Spring Samples are now available! Register or log in, answer a few questions and order your FREE samples! The free samples you're offered depend on your profile, but samples include: Bona, Breathe Right, Method, Trojan, Quest, Nice N Easy Root Touch Up Hair Color and more! Quantities limited, valid while supplies lasts!